This sound ball evokes wealth, new beginnings and excitement. Wear your PROSPERITY sound ball when you need a get go attitude. This guardian angel reminds you that everything is possible, to shoot for the moon and she'll join you in the stars. Let your guardian angel shower your surroundings with the richness of possibility and prosperity in life. Each sound ball has its own distinctive and individual jingle designed to call different guardian angels. 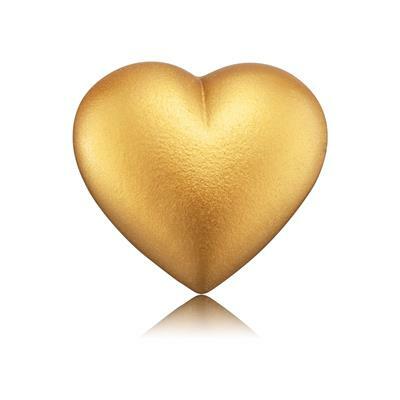 This sound ball is made for the heart shaped locket and measures 19.5mm wide.